The most traditional of all categories, ball gowns generally have a fitted bodice and waistline that lead to a very full skirt. It is a very forgiving style, since it easily hides the hips, thighs and legs, while pulling in the waist. The ball gown usually looks best on tall to average height ladies. However, if you are considered short (under 5'2") or petite, don't rule out wearing one, if it is the look that you have been dreaming of. 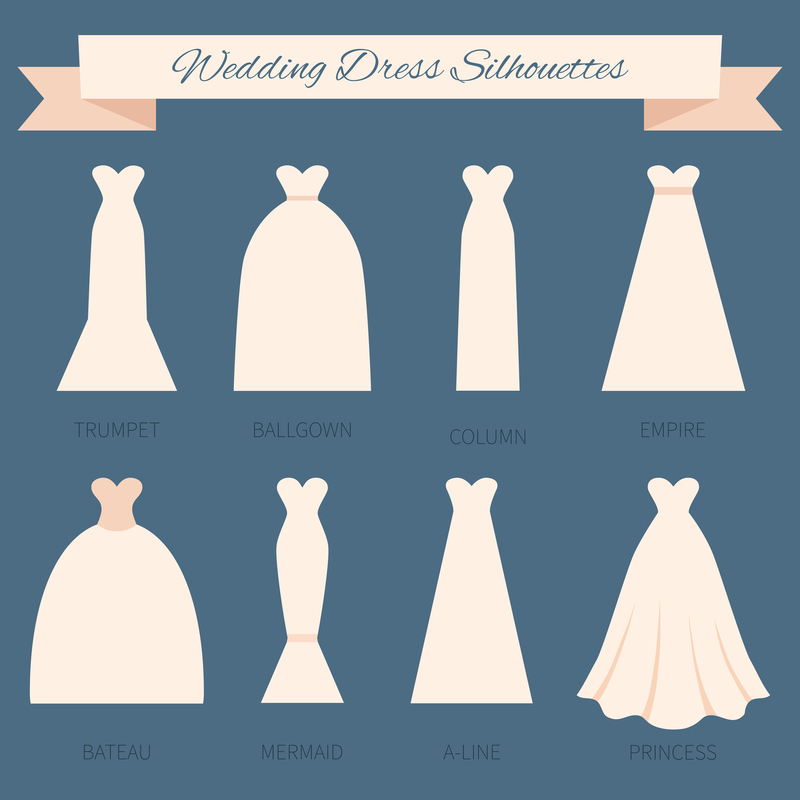 Depending on how you are proportioned, there may be a ball gown out there for you. Some sit at your natural waist, while others are cut longer, called a dropped waist (see the photo above). Depending on your body type, either one of these cuts may work for you. Ball gowns were traditionally made from layers and layers of tulle. 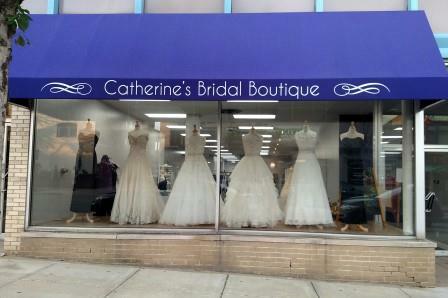 However, today these gorgeous gowns come in all fabrics, such as satin, taffeta, organza and lace. They even make some with pockets! Make an appointment to shop with us today.